Madcap hijinks and memorable characters are the best ways to celebrate the writer who brought us Willy Wonka and the BFG. 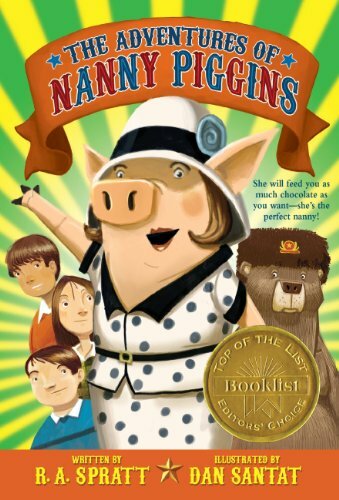 When miserly Mr. Green hires a pig to nanny his three children in an effort to save money, he has no idea what hilarious adventures await them with the sassy, sharp-dressed caretaker. 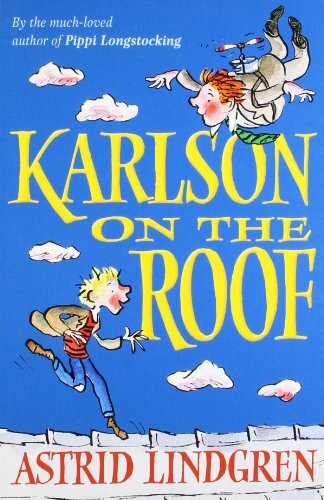 Fun and chaos ensue when Eric spots a funny man with a propeller on his back who happens to live on Eric’s rooftop. 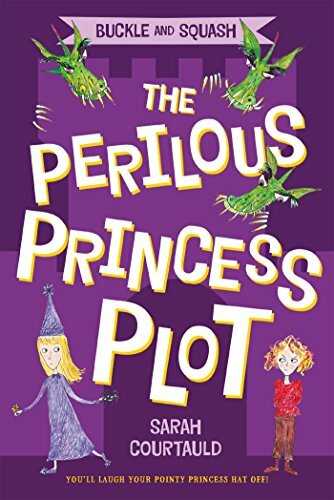 There’s nothing predictable about this fractured fairy tale, starring two sisters from The Middle of Nowhere who end up on a wacky adventure. 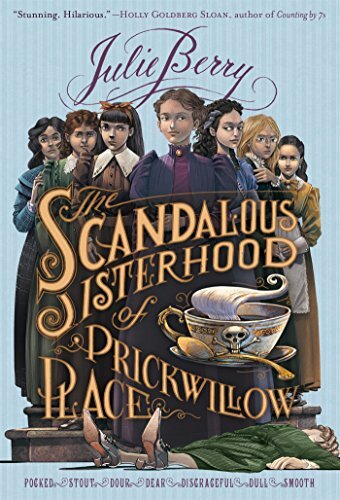 When someone murders the decidedly unpleasant headmaster of St. Etheldreda's School for Girls, the school’s young-ladies-in-training decide to cover up the crime and keep the school going. 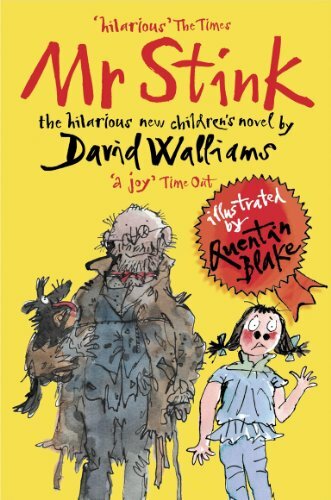 Chloe befriends the town tramp and hides him in her backyard garden shed in this story from Little Britain star Walliams that’s equal parts funny and touching. 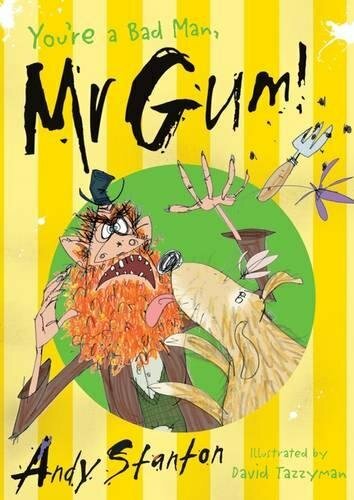 The truly terrible Mr. Gum has the prettiest garden in town in this darkly hilarious novel. 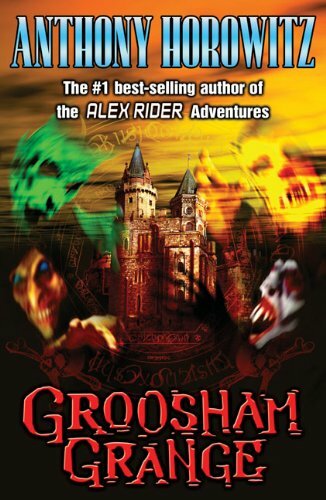 Horowitz’s absurd horror story centers around David, whose awful parents ship him off to an equally awful—and deliciously creepy—boarding school. 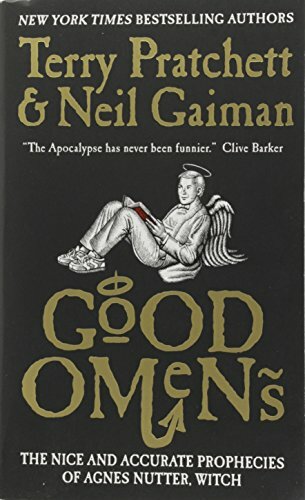 I will never stop recommending this collaboration by two of my favorite British writers—a rip-roaringly funny apocalyptic story. 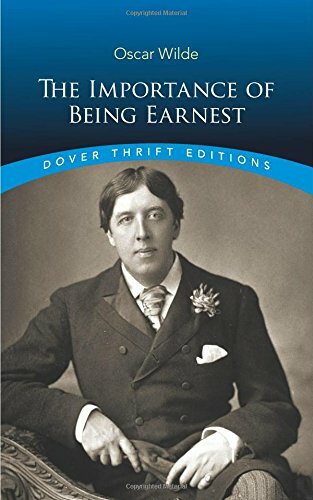 Wilde’s wacky tale of intentional and accidental mistaken identity in very proper society is a delightful romp. 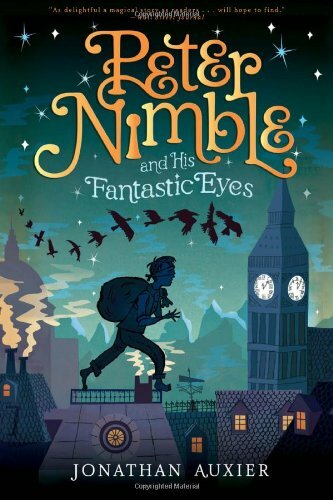 When a blind boy who happens to also be a master thief steals three sets of mag- ical eyes from a mad haberdasher, he’s propelled into an unexpected adventure. 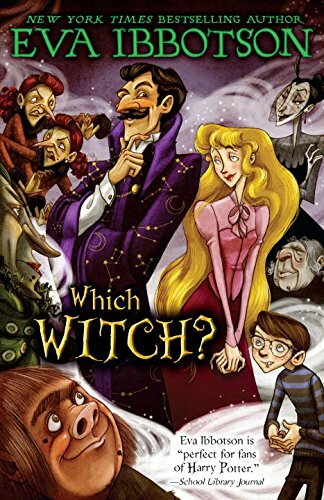 Evil enchanter Arriman must find a bride if he hopes to ever retire, so he sets up a wicked contest to discover his witchy mate. This summer reading list was originally published in the summer 2016 issue of HSL.